Battalion is a U.S. white metal band which was founded in Wisconsin back in 1990. Their only official release was their debut album “Runaway”, which was released in 1994.This is the re-release of this album along with a song taken from their 1992 demo, a 1995 unreleased demo tape and some tracks from a live videotape. This re-release is limited to 1000 hand-numbered copies and it contains lyrics, a biography of the band and unreleased pictures of the band. I should tell you that nowadays the authentic “Runaway” CD is very rare and expensive. The whole stuff has been remastered by Kostas Scandalis and especially in the album’s stuff the improvement is really big!! The original logo of the band and the original cover of “Runaway” have also been changed. The new cover is a really nice picture. 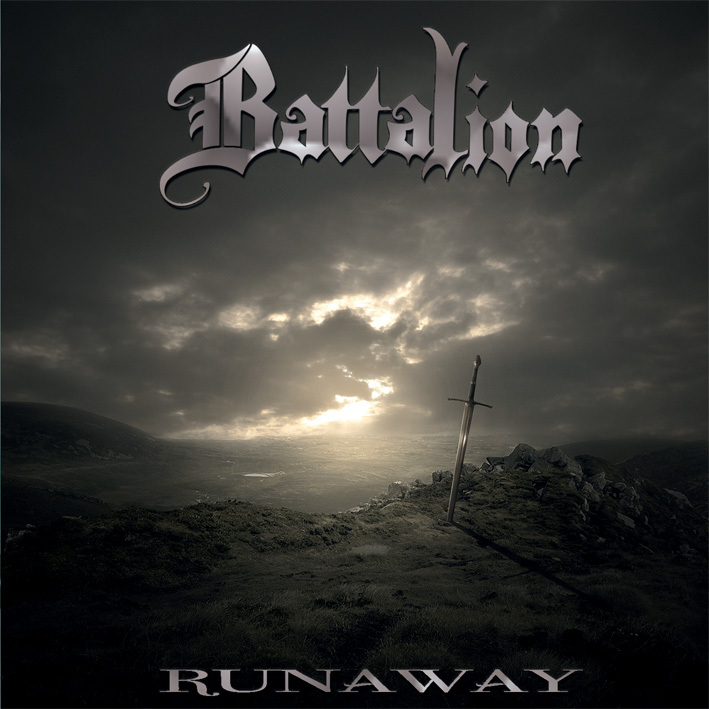 In musical terms Battalion plays melodic heavy metal with high-pitched vocals. Their musicianship has a high quality status, especially their guitar work is really great! One of their biggest influences is definitely Queensryche. The album is very good and the extra material has also a quality status. The tracks that I enjoyed more were “Don’t Wait”, “Runaway”, “Judgement Day”, “Vices” and “Test of Time”. In conclusion this is an album that the fans of melodic heavy metal should discover! !